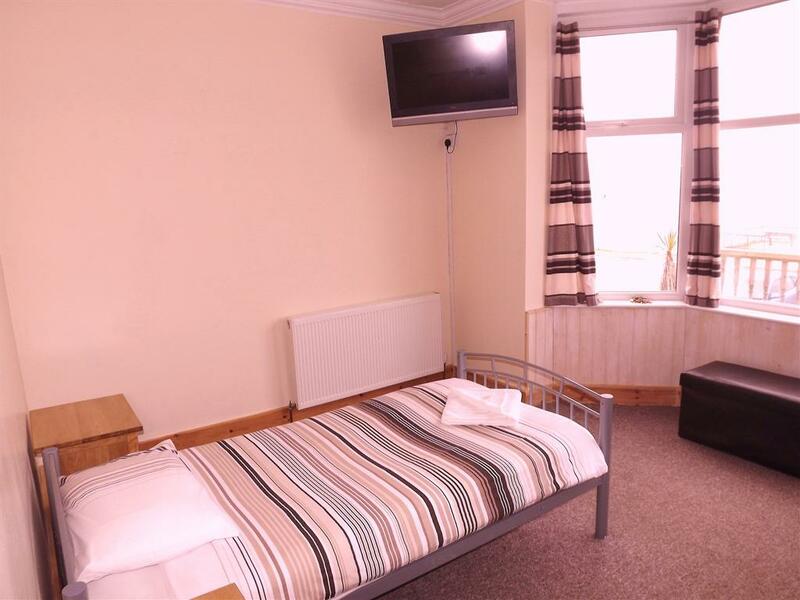 A basic twin en suite with a television, tea and coffee tray, a hair dryer on request, WiFi, toiletries, fresh towels and an iron and ironing board available on request. 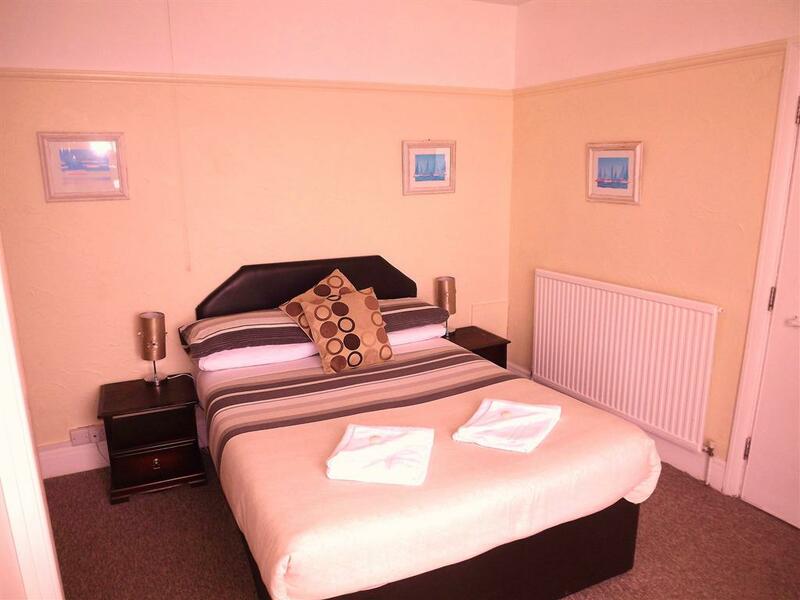 A comfortable well presented Double Ensuite room with sea views. 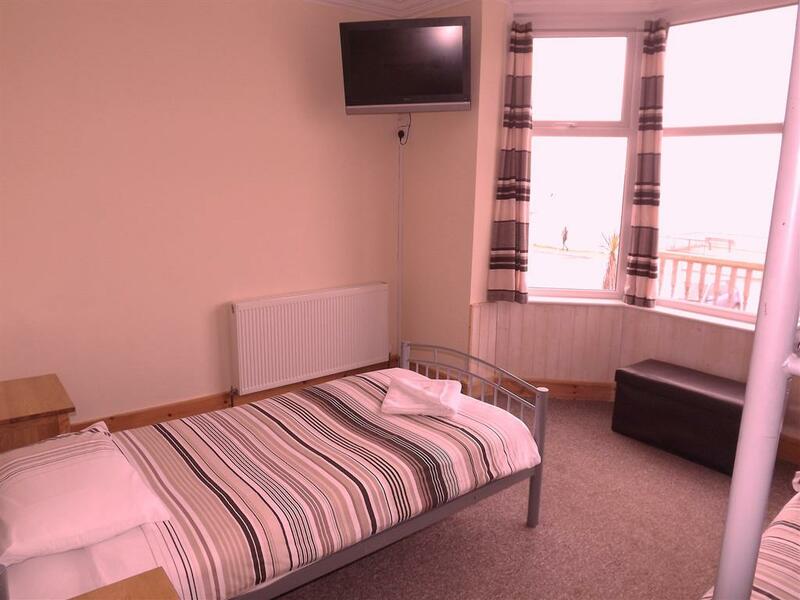 The room is complete with a television, tea and coffee, hair dryer on request, WiFi, toiletries, fresh towels and an iron and ironing board on request. 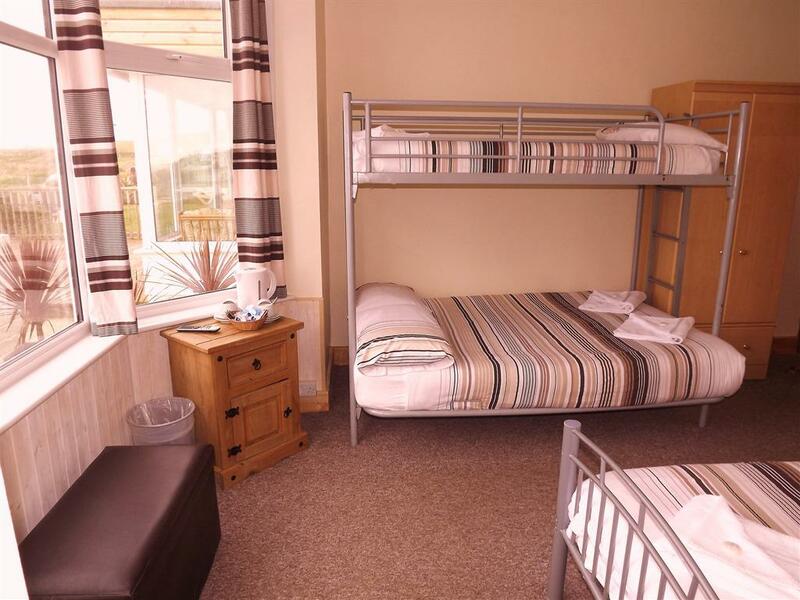 A comfortable Family Ensuite room with double and bunk beds, complete with a television, tea and coffee facilities, a hair dryer on request, WiFi, toiletries, fresh towels and iron and ironing board on request. 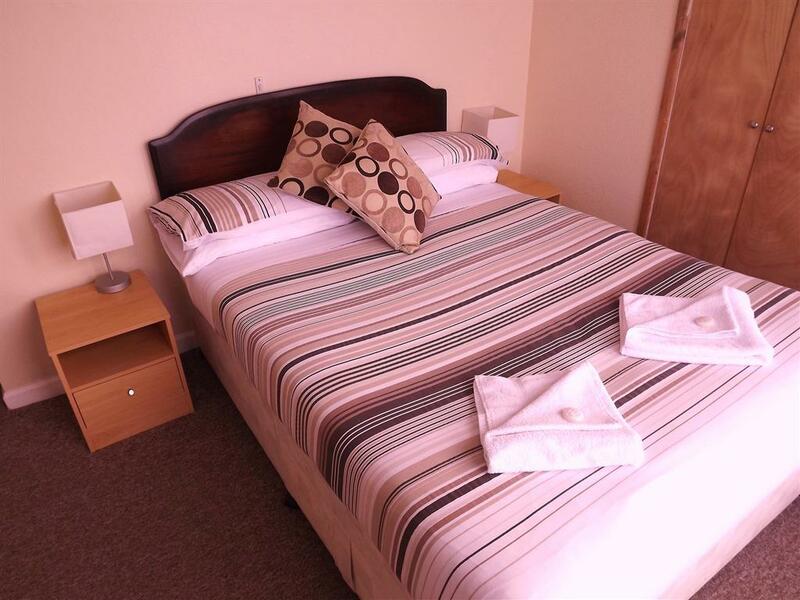 A comfortable family en suite room complete with a television, tea and coffee tray, a hair dryer on request, WiFi, toiletries, fresh towels, iron and ironing board available on request. The room has 1 double and 3 single beds. 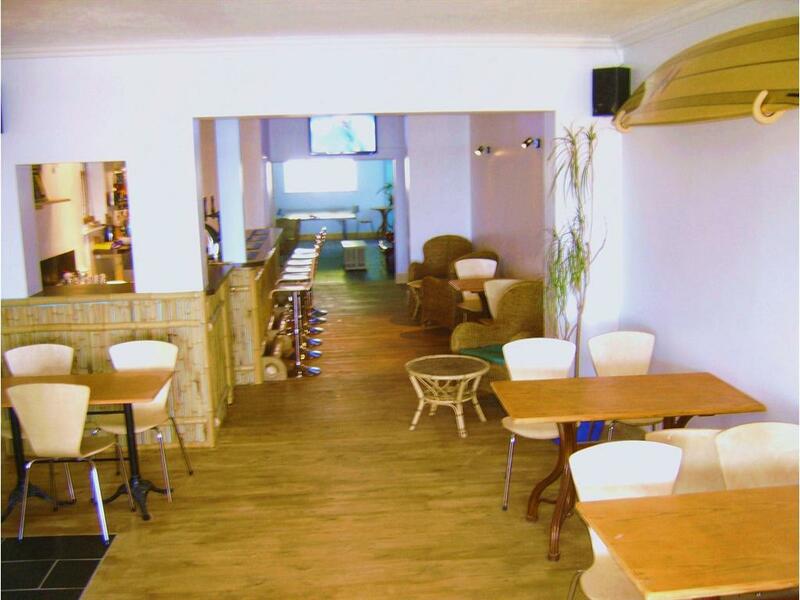 It is an attic style room with limited headroom in some places. 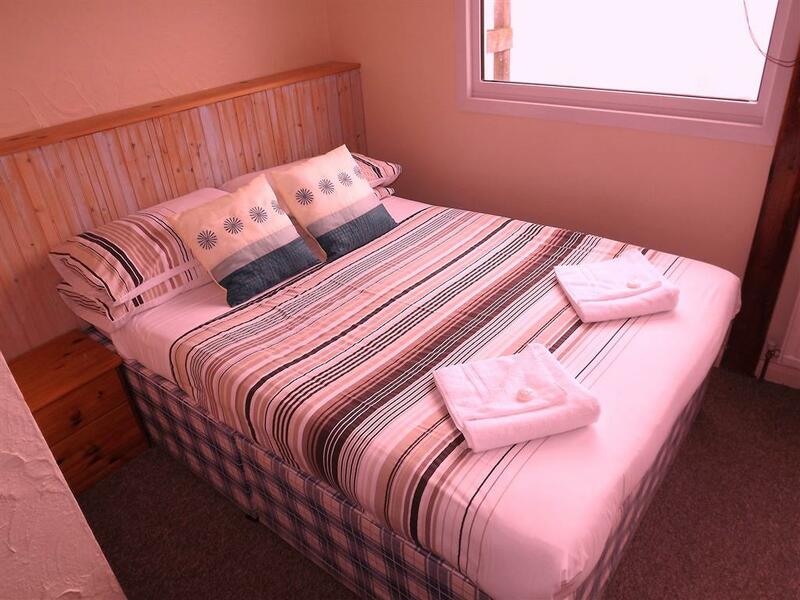 A basic small double room with shared bathroom facilities. 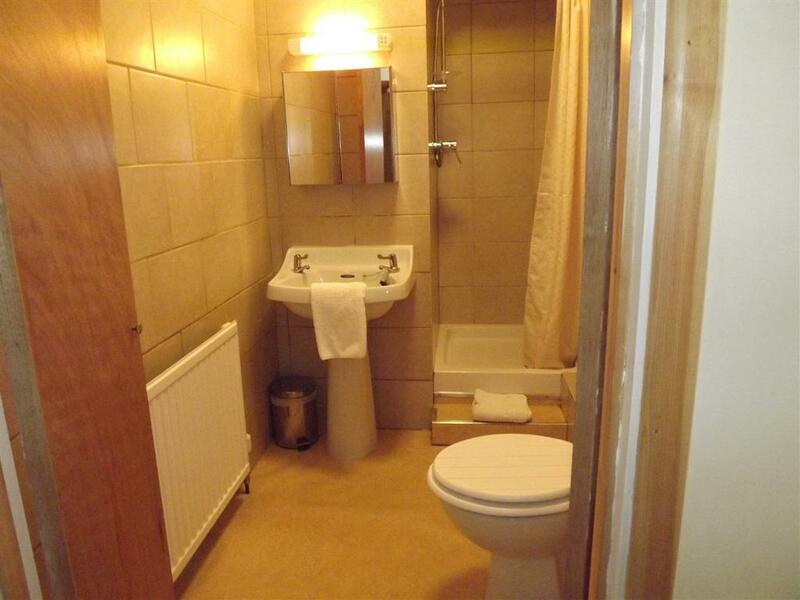 The room is complete with tea and coffee facilities, WiFi, toiletries, fresh towels. Hair dryer, iron and ironing board are available on request. 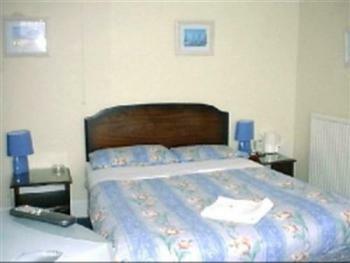 Basic room with shared facilities. 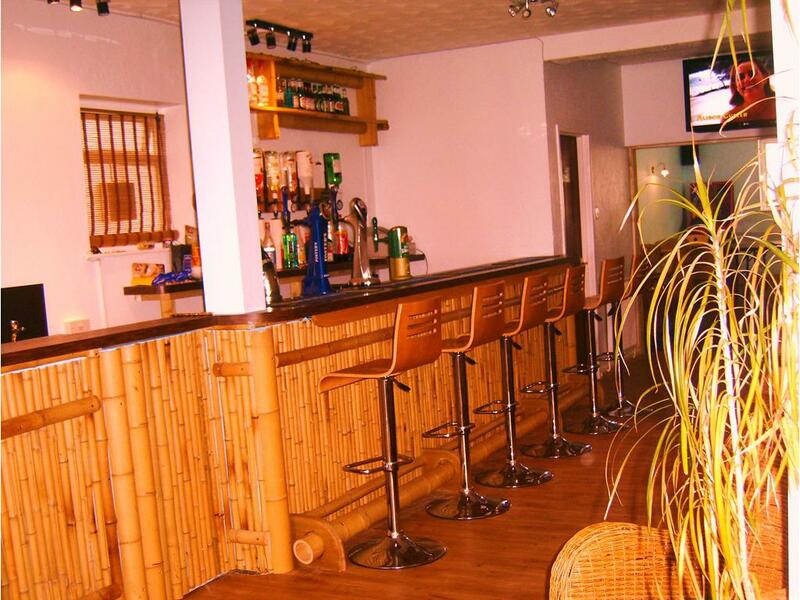 Tea and coffee making facilities and flat screen TV. 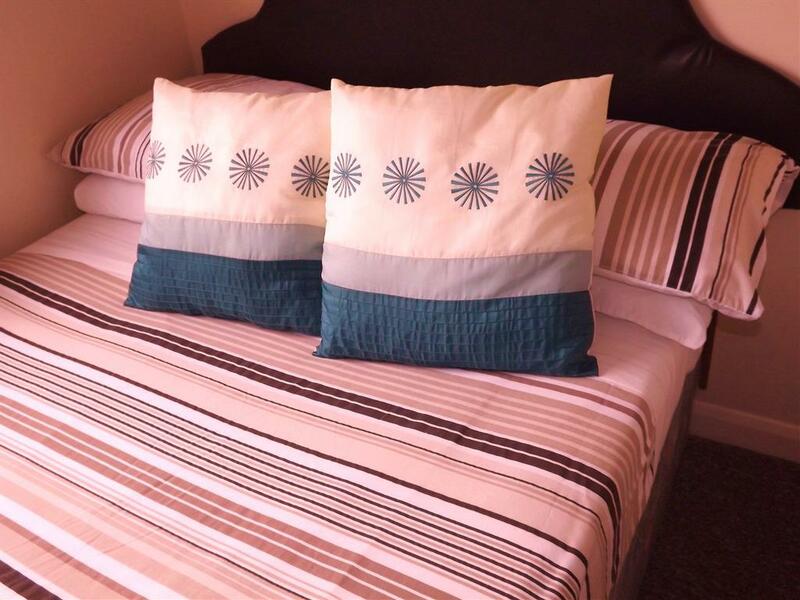 Two bunk beds. 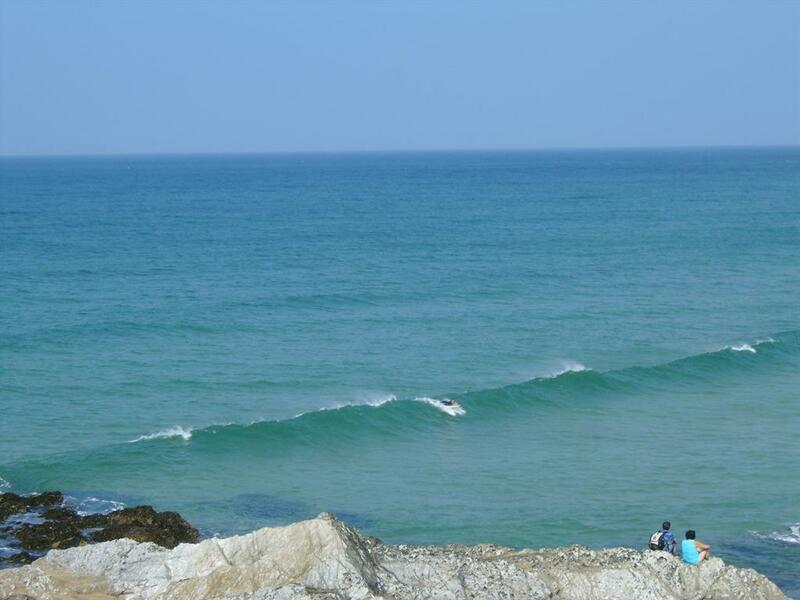 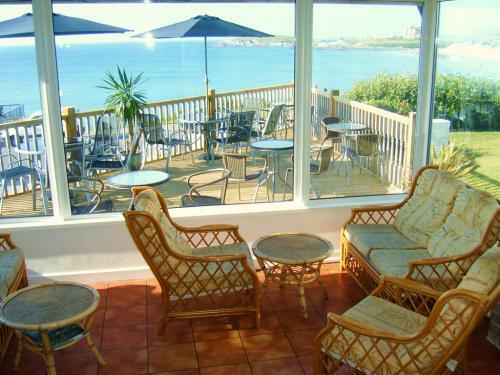 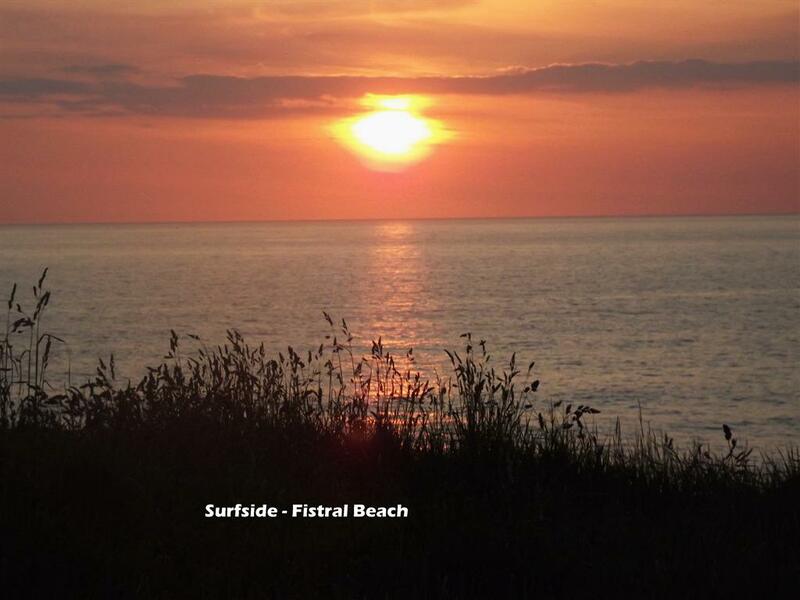 The Surfside Hotel in Newquay, Cornwall overlooks Fistral Beach and is close to the town centre. 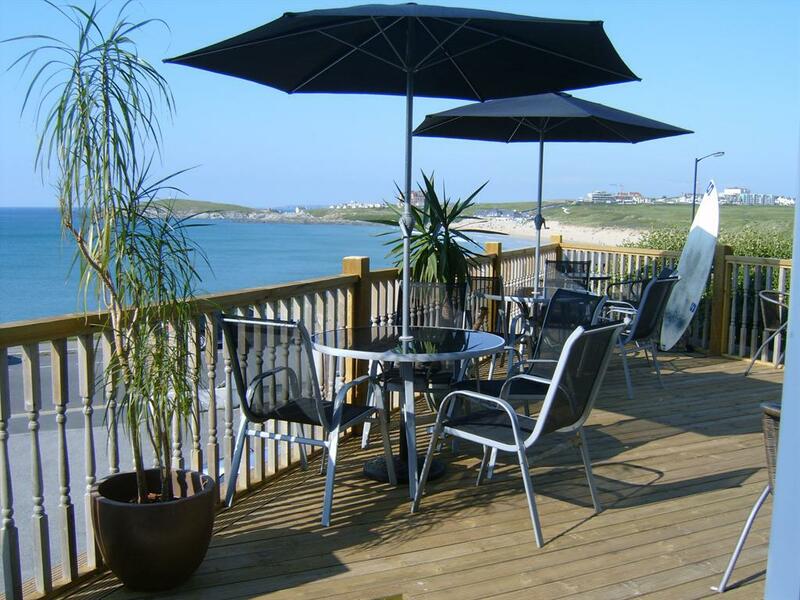 This family run hotel with spectacular, unobstructed views overlooks Fistral Beach,a hotel renowned for its surfing connections, you really couldnt be in a better location! 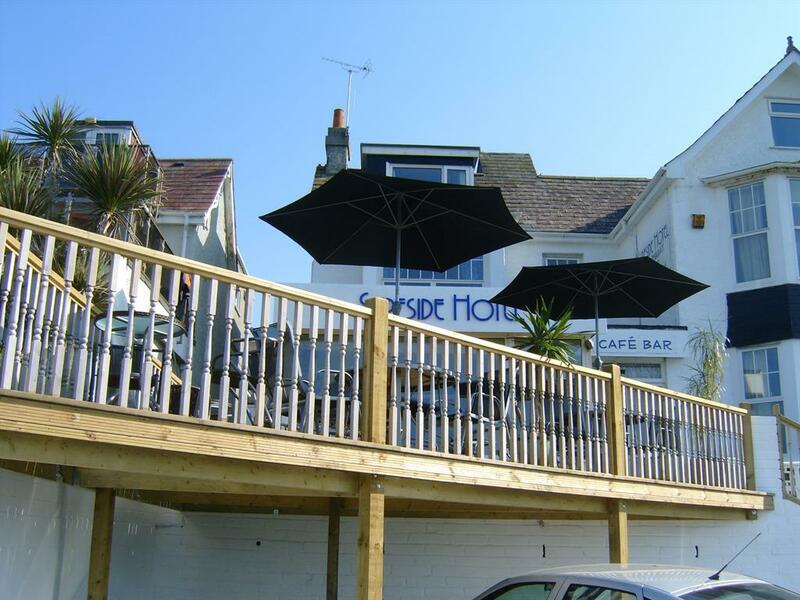 The hotel has its own car park and also has the benefit of a cafe/bar and sun terrace which overlooks the beach. We have 16,well equipped and comfortable bedrooms most with ensuite bathrooms and some enjoy sea views. 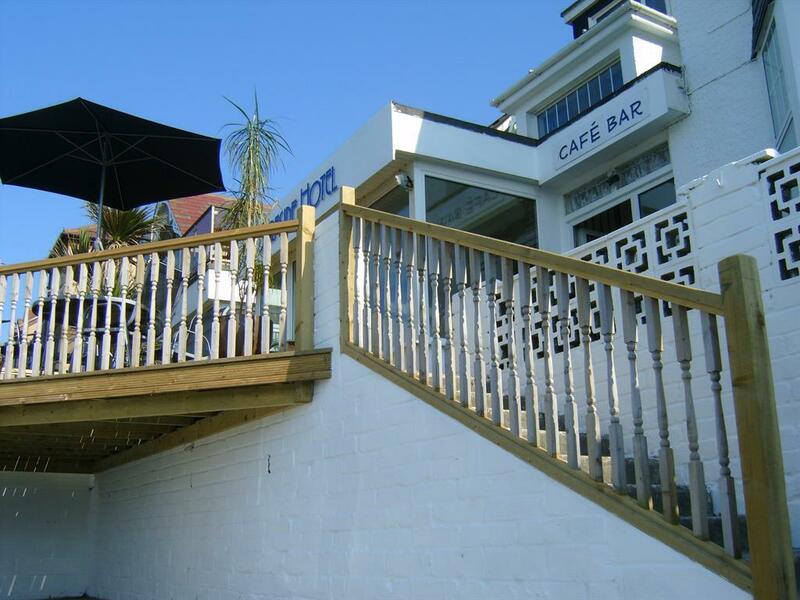 Guests can come and go as they please, access is available to the hotel at all times, all rooms have tea and coffee making facilities. 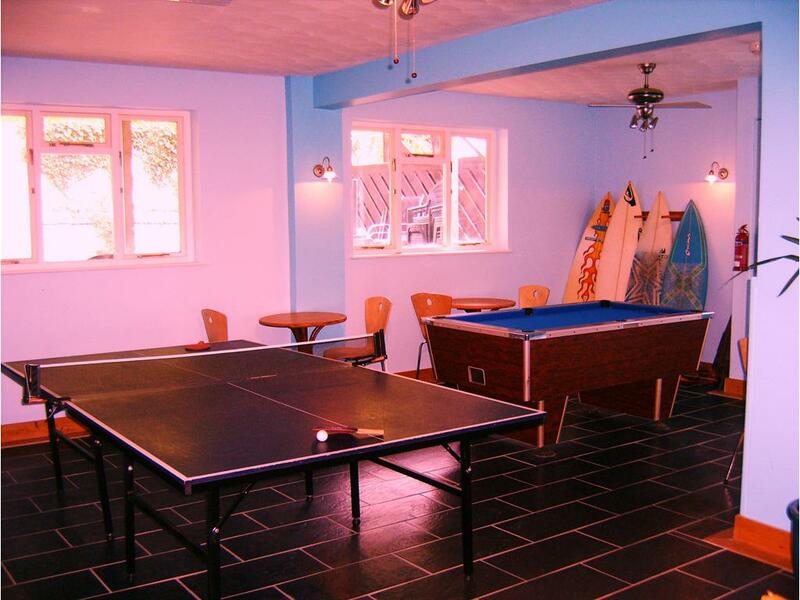 Games room with table tennis and pool table. 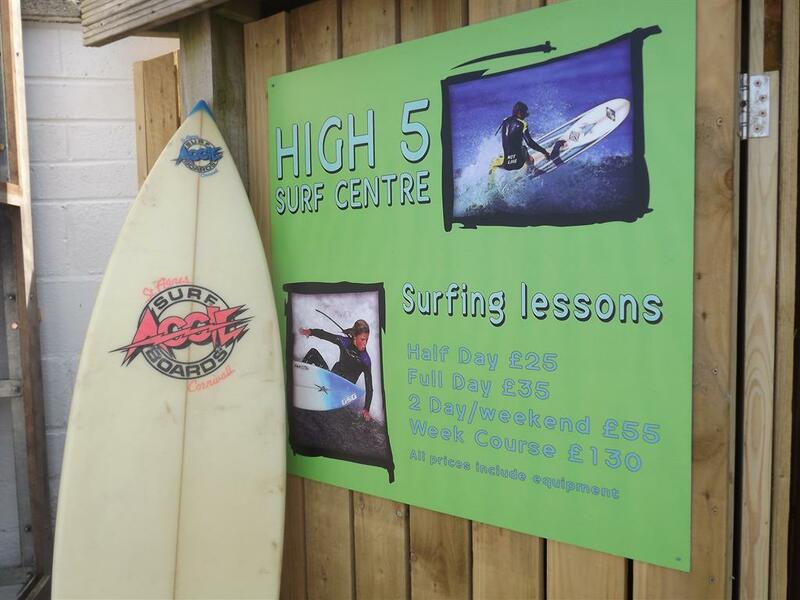 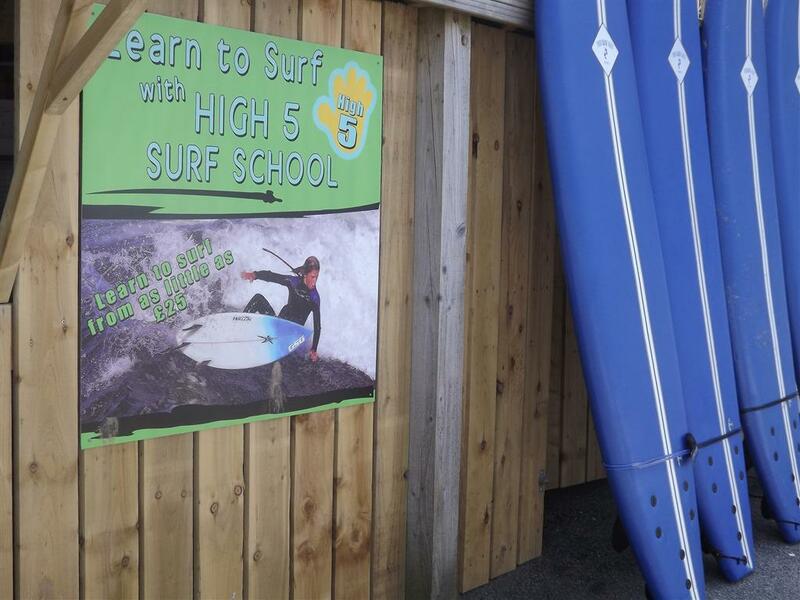 Onsite High Five Surf School- Surfboard/ Wetsuit Hire at Discounted Rates For Guests We are a short distance from Newquay town centre and just yards away from Fistral beach with its lovely rock pools. 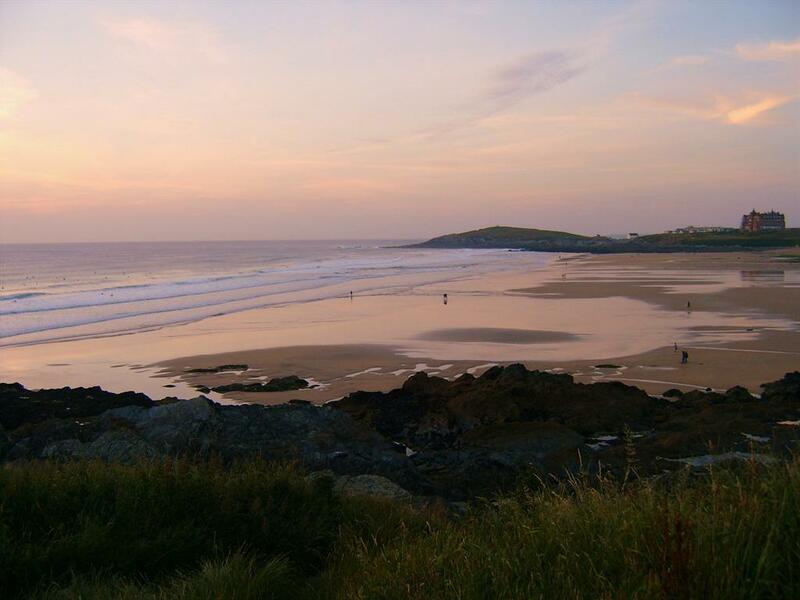 Ideally situated for coastal walks, surfing, fishing and enjoying the beautiful golden sands of the beach. 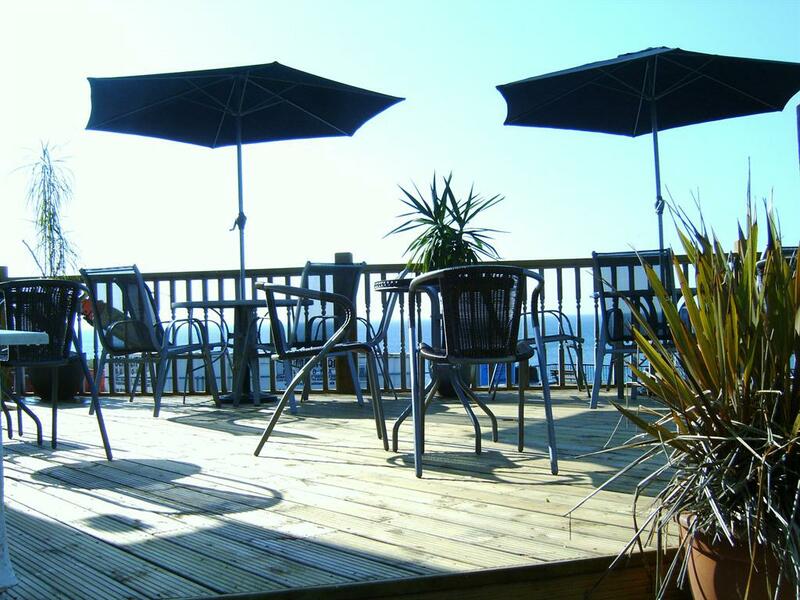 The hotel is only 25 minutes drive from the world famous Eden Project and only a short distance from Newquays Waterparks, Zoo and Golf Course. 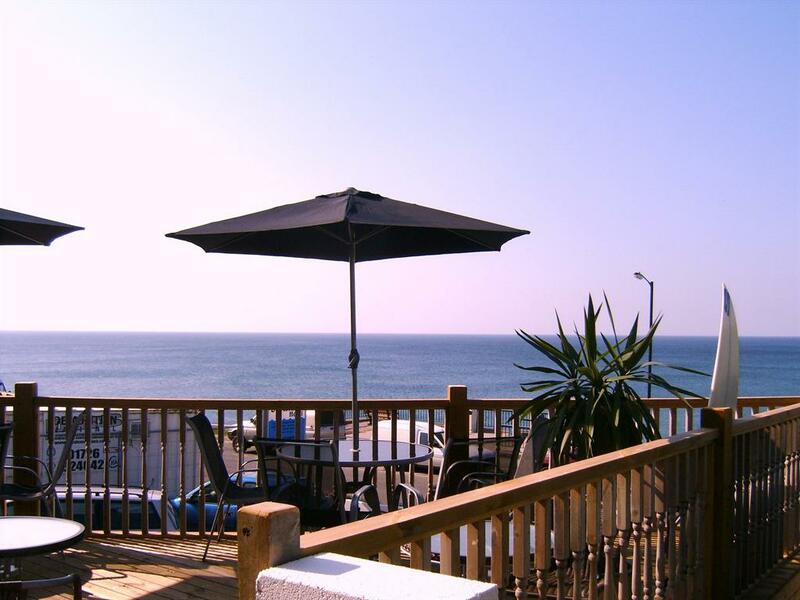 A warm and friendly welcome awaits you at the Surfside Hotel, with its growing reputation for a friendly, relaxed atmosphere. 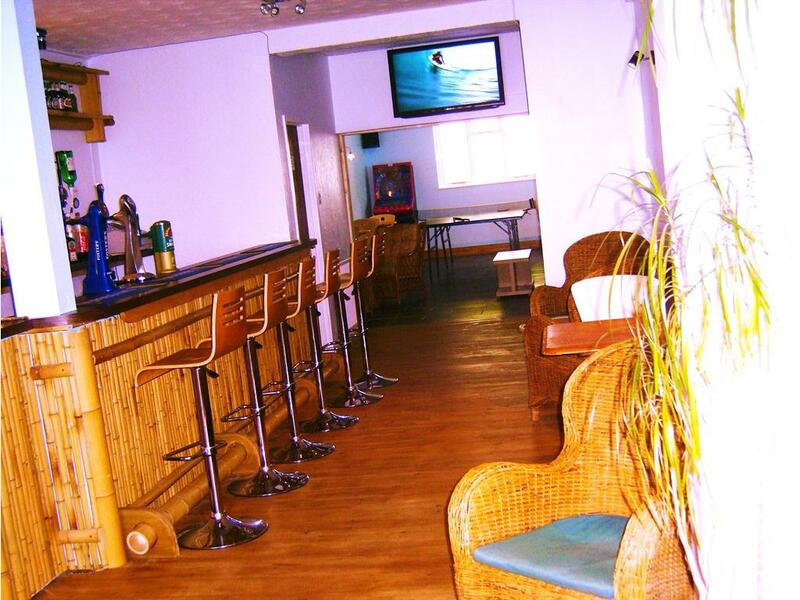 Come and be our guests and see why people return year after year. Head northwest on Station Parade toward Cliff Rd, Turn left at Cliff Rd, Continue on Berry Rd, Continue on Mount Wise, At the roundabout, take the 2nd exit onto Pentire Rd, Turn right at Esplanade Rd, Destination will be on the left. 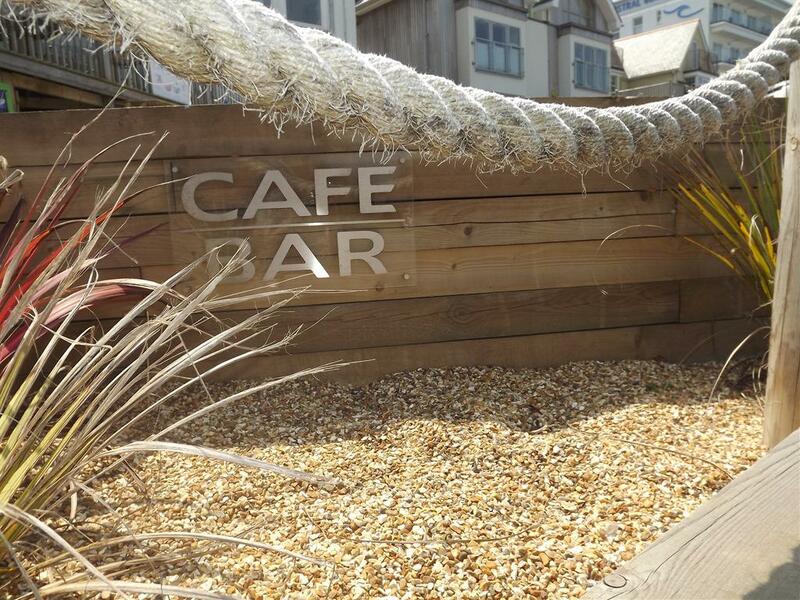 Head west to B3276, Turn left at B3276 & turn left to stay on B3276, turn right to stay on B3276. 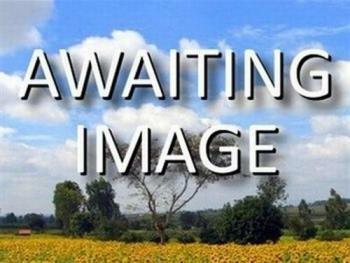 Turn left at B3276/Watergate Rd, turn right to stay on Watergate Rd & continue to follow B3276. 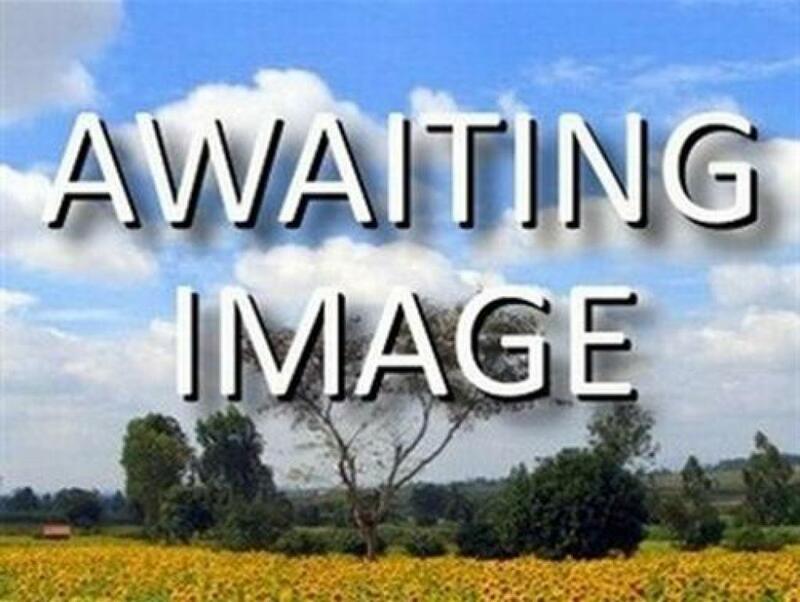 At roundabout, take 2nd exit on Henver Rd & take 2nd exit onto A3058/Henver Rd, continue to follow A3058. 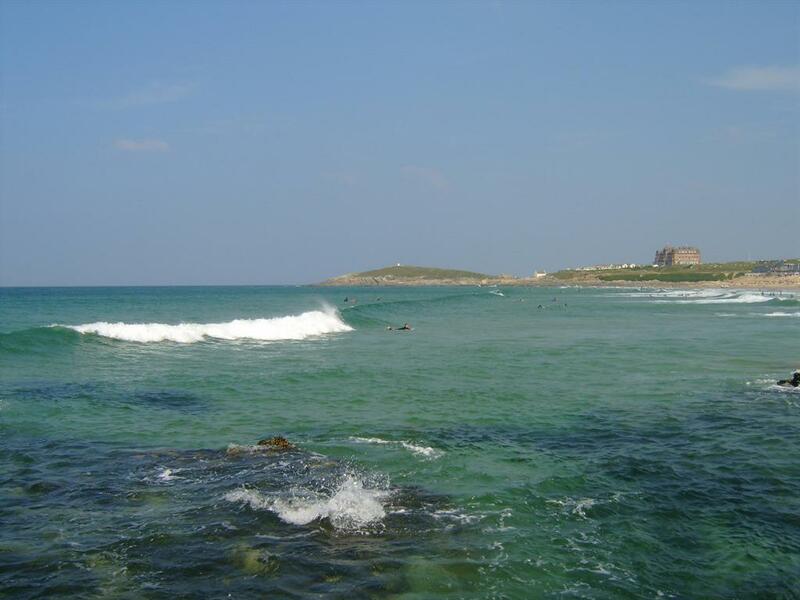 At roundabout, take 2nd exit on Narrowcliff, continue on Cliff Rd Continue on Berry Rd & Mount Wise. 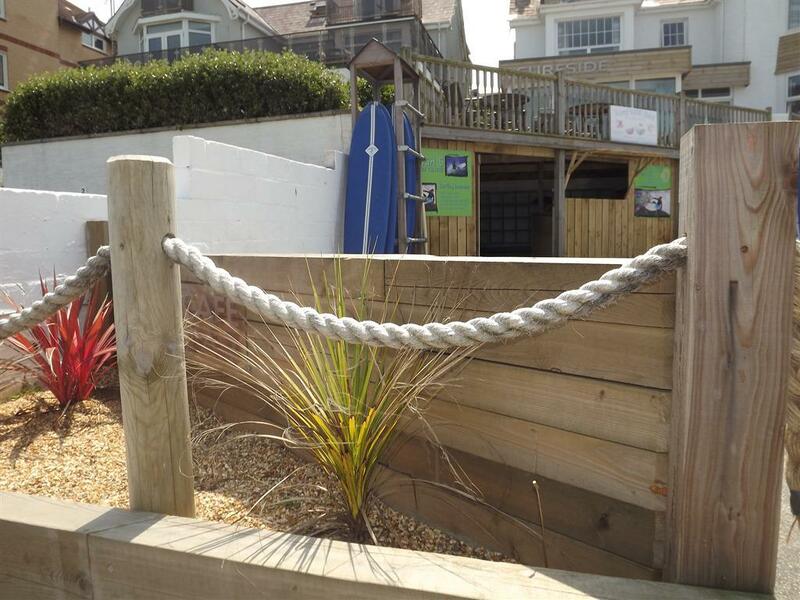 At roundabout, take 2nd exit on Pentire Rd, Destination will be on the right.